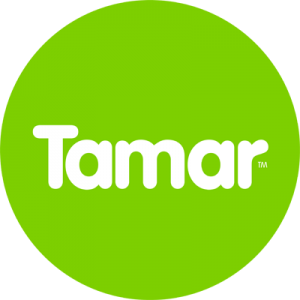 Tamar is an agency constantly on the lookout for new and exciting influencers to work with. This current project gives you the chance to win an exciting experience day out, this could be anything from a drag racing to aqua zorbing. All details about the client and the prize will be given to bloggers whom we contact. For a chance to win an exciting action-packed day we’re challenging you to write a blog post about a hair-raising experience you’ve had in the past. This could be anything from the time you went skydiving to the time you went on a ghost hunt, we want to know everything! Once we’ve reviewed all blog post we’ll be picking the best posts and offering some exciting prizes. All UK bloggers that are interested. This is an opportunity to work with one of the best digital agencies in the UK. Once you’re on our database we’re likely to contact you with other exciting opportunities we might have!